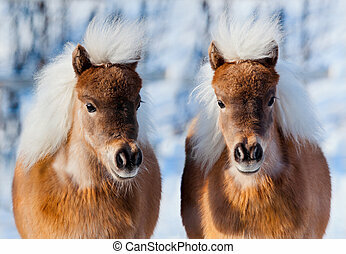 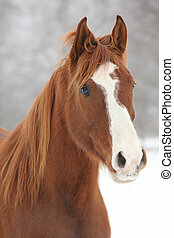 Chestnut horse portrait in winter. 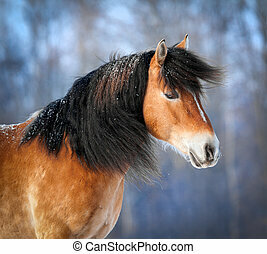 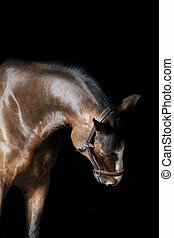 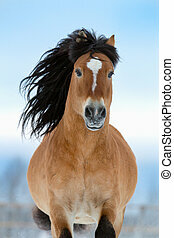 Chestnut horse stallion portrait in winter. 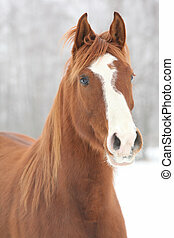 Chestnut Horse Portrait In Winter. 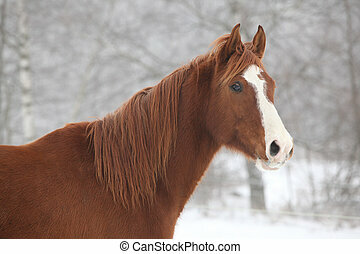 Chestnut horse stallion portrait in winter. 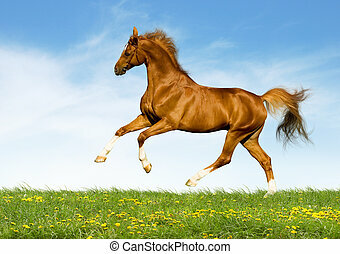 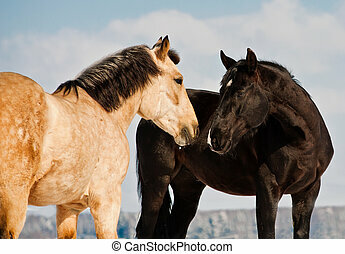 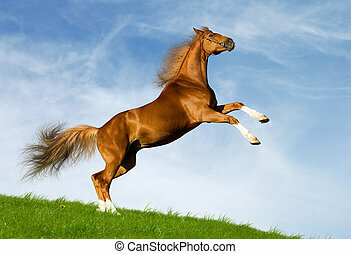 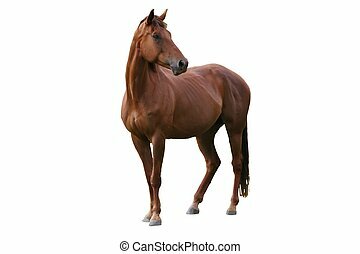 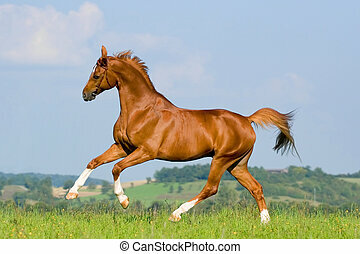 Preview Save to a lightbox Find Similar Images Share Liver chestnut horse with a white stripe, in a green grass field with yellow flowers and blue sky, eating some grass. 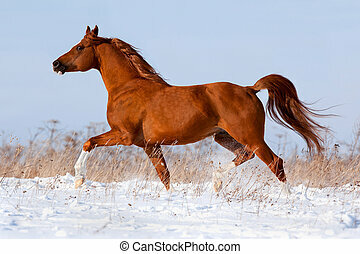 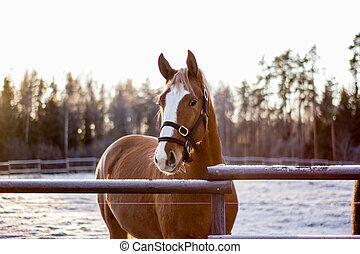 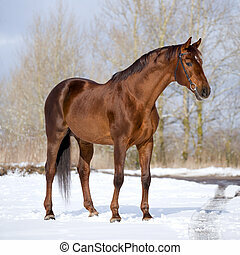 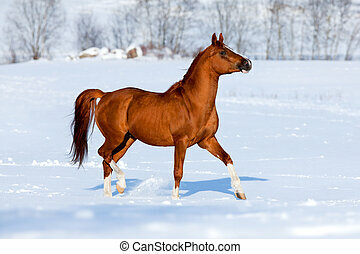 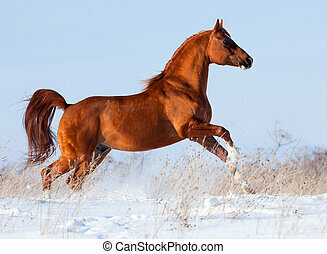 Chestnut horse standing in field at winter. 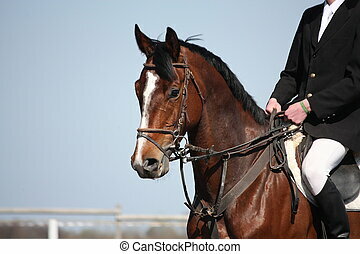 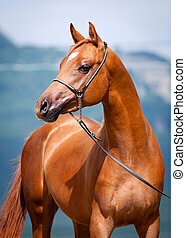 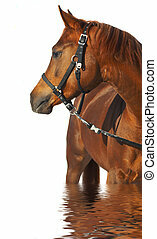 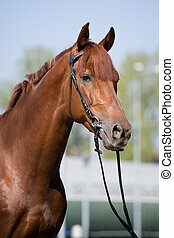 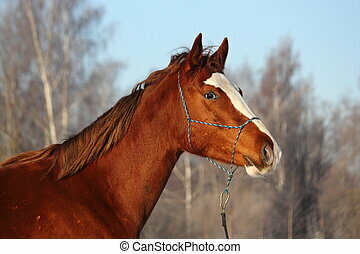 Chestnut horse portrait in bridle at city. 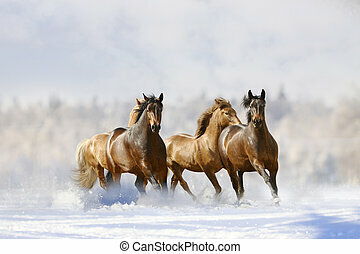 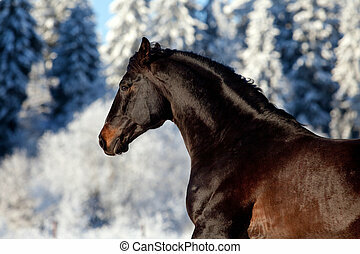 Portrait of horse in winter. 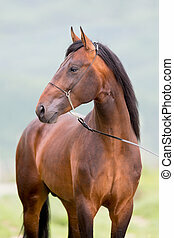 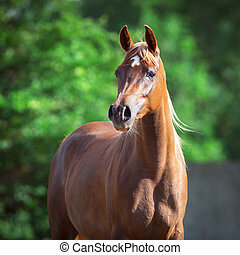 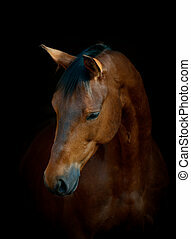 Chestnut young horse portrait, Arabian colt. 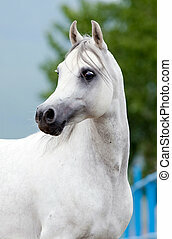 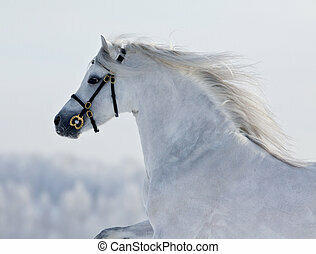 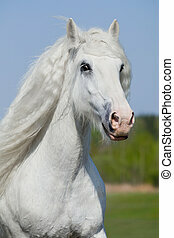 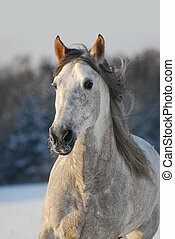 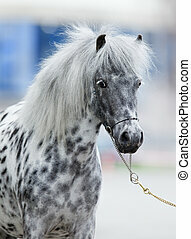 White horse portrait in summer, Arabian horse. 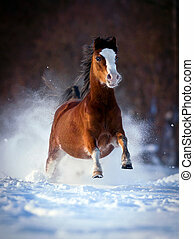 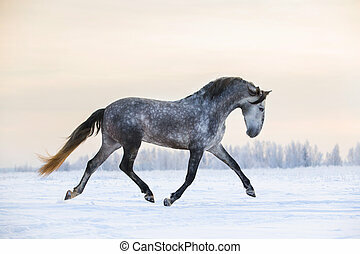 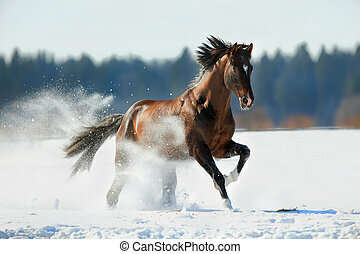 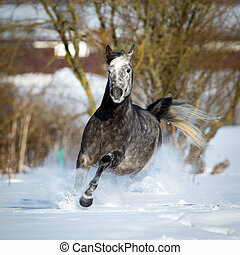 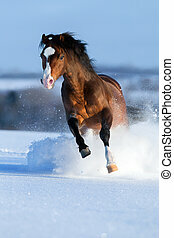 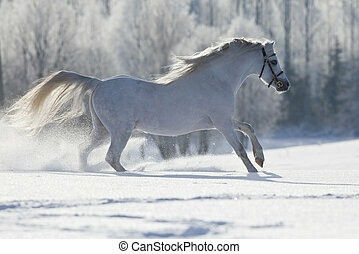 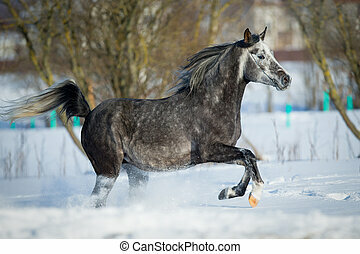 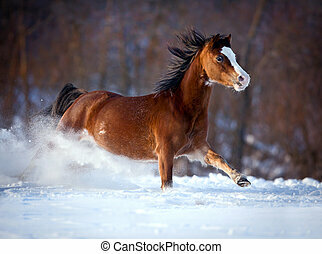 White horse running on winter background. 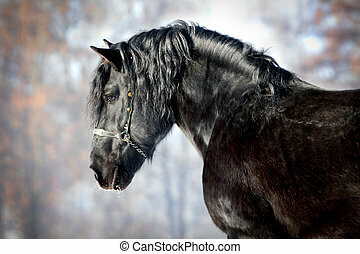 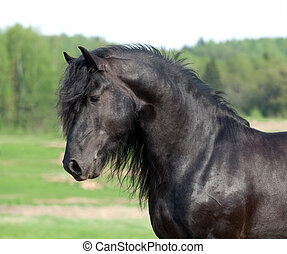 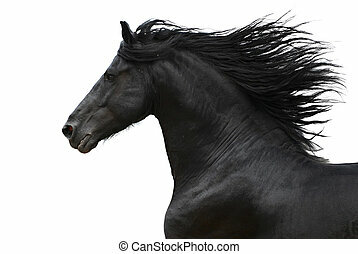 Friesian horse head outside in pasture. 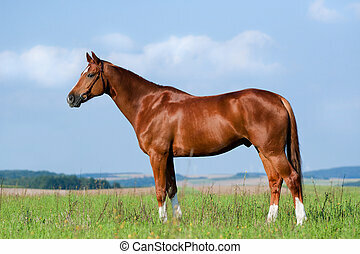 Chestnut horse standing on the green hill. 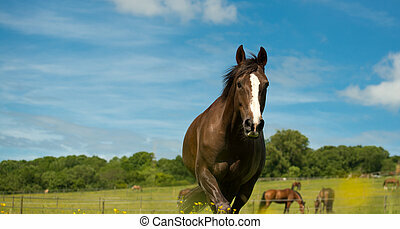 White Shire horse runs gallop in field. 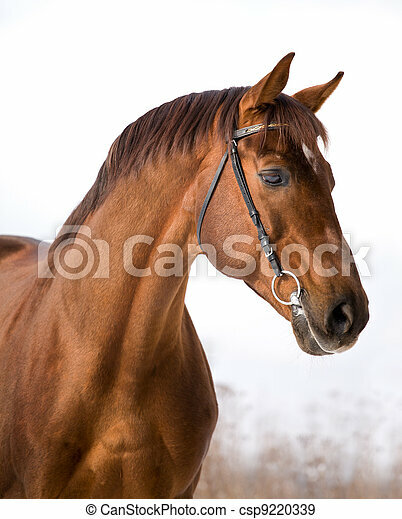 Brown horse portrait standing close up.